Yas graduated from Sheffield University in 2011 and has a particular interest in all aspects of cosmetic dentistry. 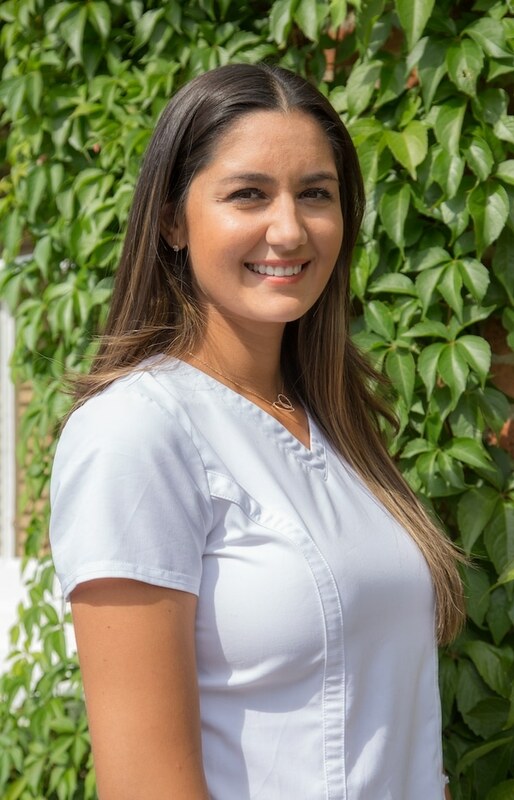 She also enjoys working with nervous patients and children, to help people of all ages overcome their fear of the dentist. She completed training in facial aesthetics on London’s Harley Street and is qualified to provide dermal fillers and anti-wrinkle treatment. In her spare time, Yas enjoys circuit training, yoga and interior design.